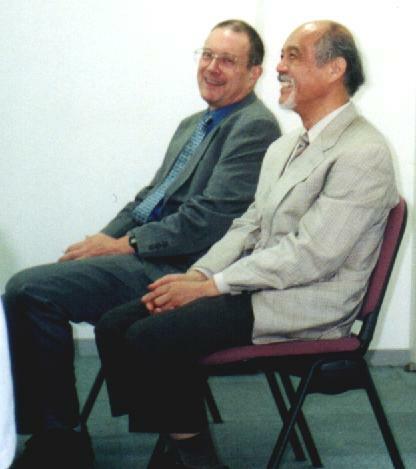 In June 2000 Prof. John Wells visited Japan, at the invitation of Maruzen (publishers), Tokyo, and JACET (Prof. Toyota), Kyoto. 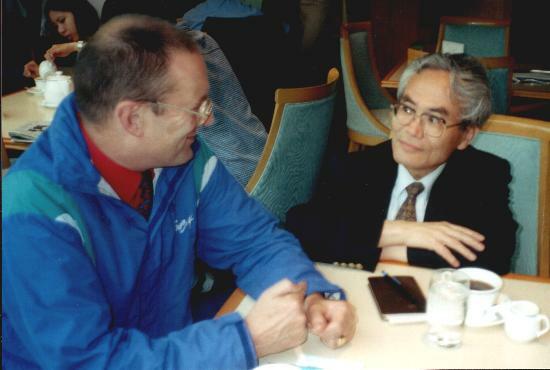 Prof. Wells visited Tokyo and Kyoto. 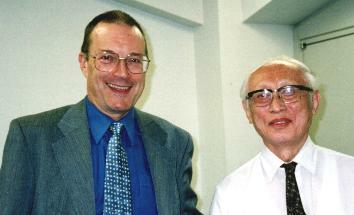 He gave a number of lectures in Tokyo and a workshop at the University of Kyoto (with Jane Setter). These pictures are from Tokyo. 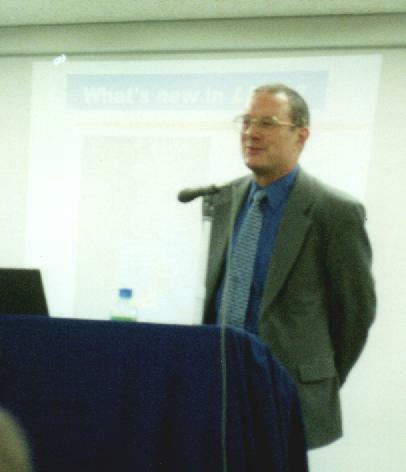 Click on an image for a larger version.